This calendar is limited to announcements and notices intended to inform residents about upcoming community events. “Community event” means any charitable, educational, cultural or recreational event taking place in the City of Pittston. 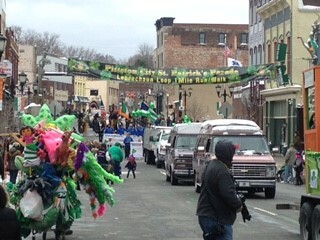 Submission of events by members of the public will be reviewed to ensure they meet the definition of “Community event”. If the event is not a community event, it will not be listed. Each request by a person or entity to have the city post an event in the calendar must be received by the city no less than 7 days prior to the date of the event. 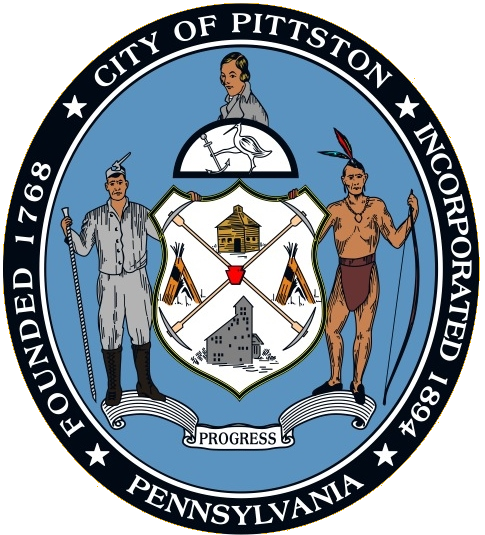 The City of Pittston Events Calendar is provided as a community service to Pittston citizens and community organizations. The City does not control or review the content or operation of the websites referenced in event postings. The City does not guarantee the authenticity, accuracy, appropriateness or security of the link, website or content linked thereto. The City of Pittston urges you to exercise caution when accessing any unfamiliar website. Users of this calendar hereby acknowledge that the City of Pittston cannot be held responsible for incorrect or incomplete calendar information, regardless of origin, or for any negative consequences arising from any reliance on such incorrect or incomplete information.